When your cake must speak volumes, this shape serves up to 30 guests. Great for graduation, baptism and other religious occasions. When your cake must speak volumes, this shape serves up to 30 guests. 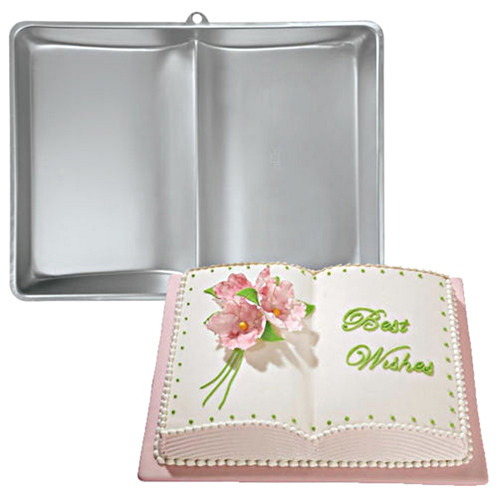 Great for graduation, baptism and other religious occasions. Whatever the occasion, the crowd will be captivated.